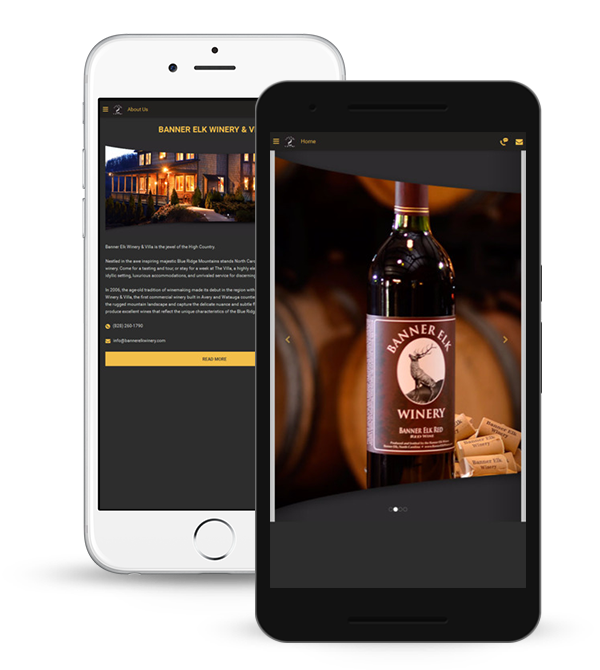 Whatever the occasion, Banner Elk Winery & Villa is the ideal setting for you, whether it’s for a wedding, family and social celebrations, fund raisers, and corporate events, or you’re simply searching for a photo or video location. 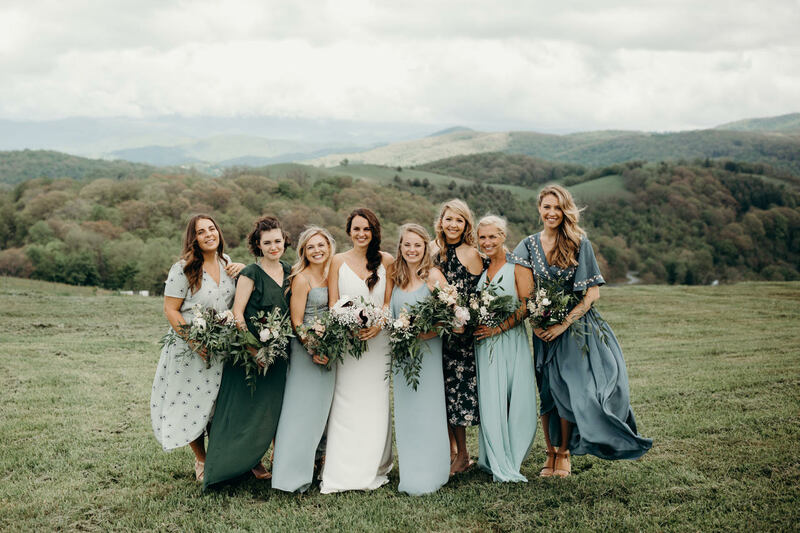 An exquisite setting for the most important day of your life, Banner Elk Winery & Villa offers the natural beauty and spirit of North Carolina winery to create the perfect wedding destination. We are ready to transform our clients’ vision into best memories that breathe with emotions and tenderness. Here, you can declare your love at a private ceremony by the fire framed by a stunning sunset over the mountains. Then celebrate your future at a gala reception on the grass lawn surrounded by the greenery splendor, or in the winery surrounded by a traditional couzy setting. Feel the romance in the air! 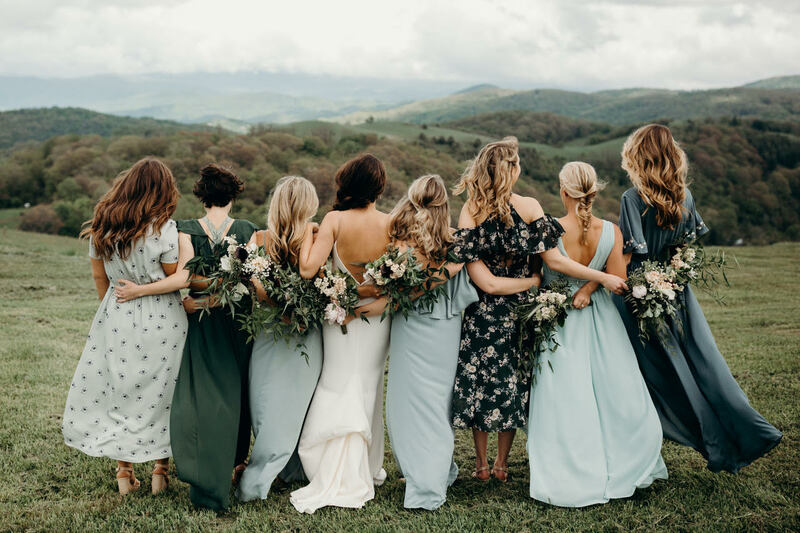 The one who told Caroline and Mansfield’s love story was Boonetown Story, a passionate North Carolina’s wedding photographer. 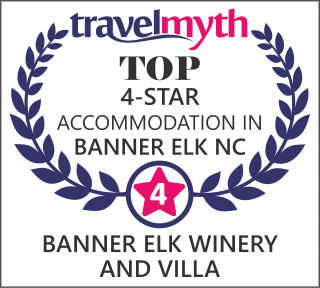 If you would like us to provide some local partners that are great to work with while in Banner Elk, we would be more than happy to advise you! 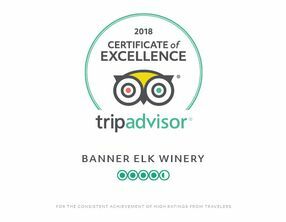 If you consider Banner Elk Winery & Villa the perfect place for your perfect beginning, contact us for a Free Wedding Quote. 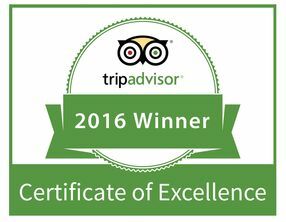 We would be more than happy to invite you for a site tour and help you plan your wedding ceremony & reception in a perfect way! 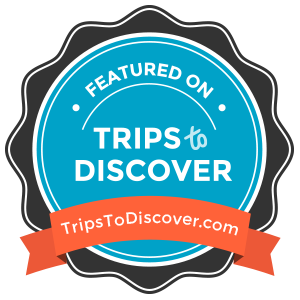 For more information, call us now at 828-898-9090!